According to reports, a South African woman has been arrested for reportedly stabbing and killing a well-known local rapper. 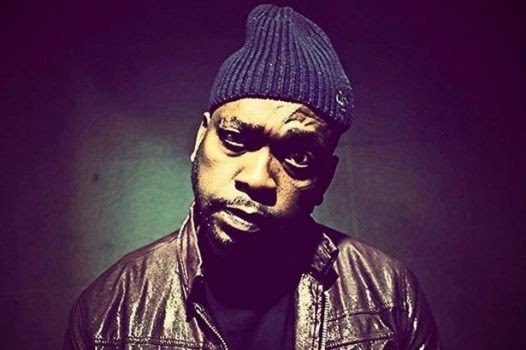 Nkululeko Habedi, known as Flabba, 38 died, in his home in Alexandra, a Johannesburg township. 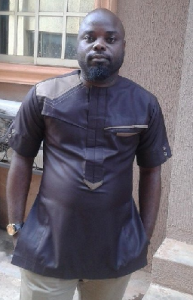 Police have confirmed that they have taken a woman, believed to be Habedi’s girlfriend, in for questioning in relation to the murder. “At this stage we can confirm that a well known musician was allegedly stabbed to death,” police spokeswoman Lt-Col Katlego Mogale said. Fans and friends have taken to social media to send their condolences.